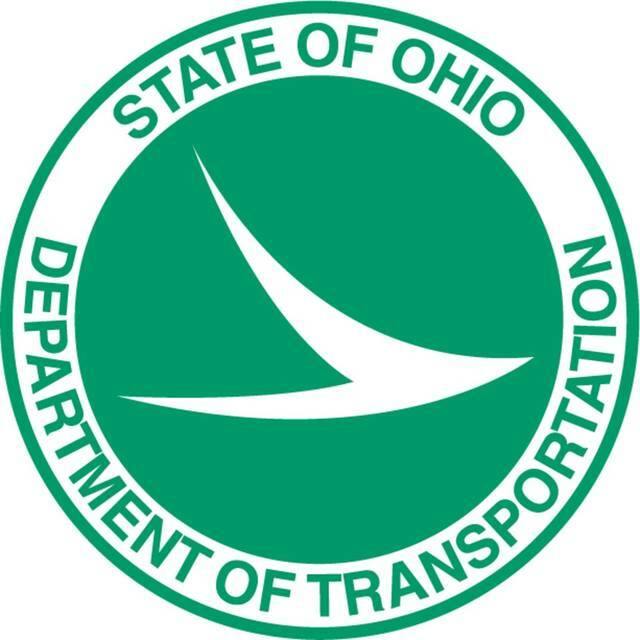 ST. MARYS — The Ohio Department of Transportation is seeking public comment on a proposal to rehabilitate the bridge on state Route 66 over the Miami and Erie Canal in Auglaize County. This is located just south of the City of St. Marys. Comments can be forwarded to Tricia Bishop at 937-497-6721 or by email at Tricia.Bishop@dot.ohio.gov. The deadline is Dec. 28, 2018.